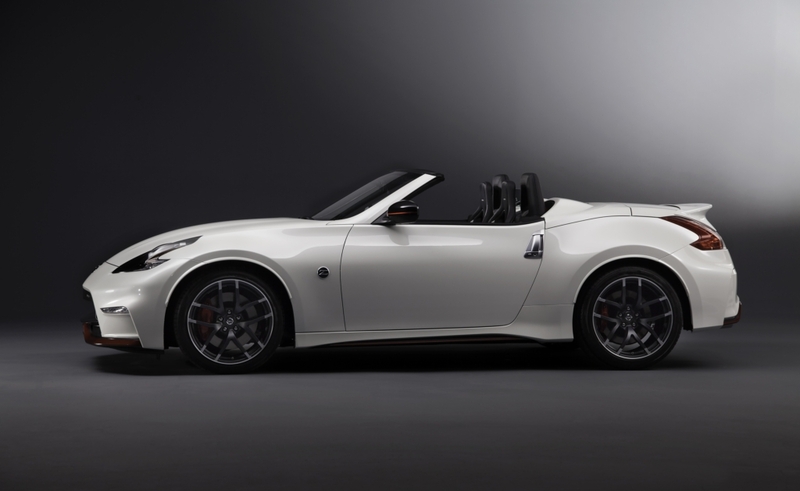 "While the 370Z NISMO Roadster Concept is just a performance study at this point, you can see its potential as a production model," said Fred Diaz, senior vice president, Nissan Sales & Marketing and Operations U.S., Nissan North America. 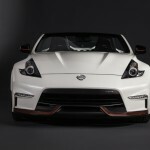 "First, we've injected all the performance equipment from a 370Z NISMO Coupe. 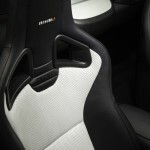 Inside, since the interior is on display whenever the top is down, it features the full NISMO treatment, as well as a few special custom touches." 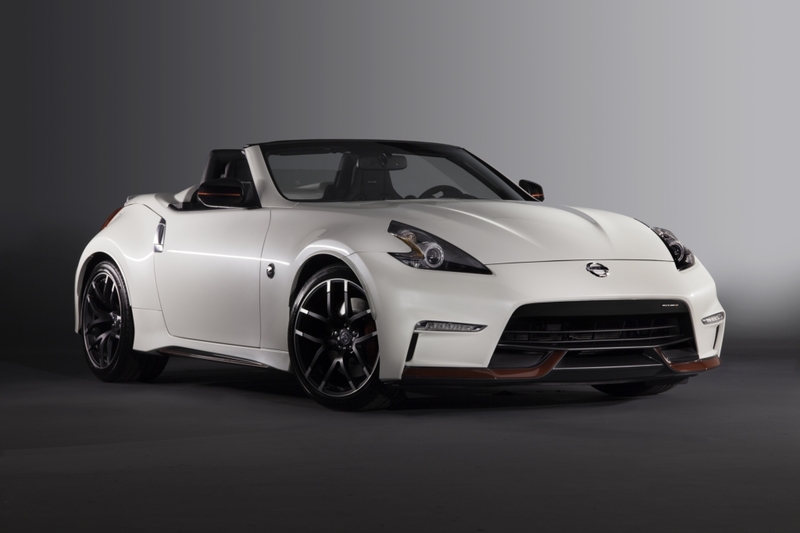 The Nissan 370Z NISMO Roadster Concept's striking visual presence starts with the addition of GT-R-inspired functional and fully integrated aerodynamic body pieces, including a custom carbon-fiber rear spoiler created exclusively for use on the 370Z NISMO Roadster Concept. 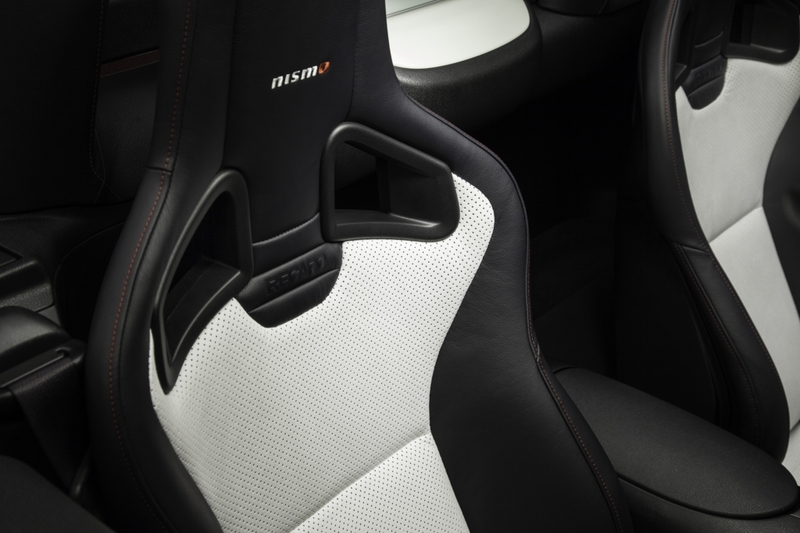 Inside, the NISMO-styled interior is just as stunning, anchored by black Recaro® seats with custom off-white Ultrasuede® inserts." The GT-R LM NISMO, which will take on the best in the world in the race to glory at the Le Mans 24 Hours later this summer, was created by a team of carefully selected experts in Japan, the United States and Europe. 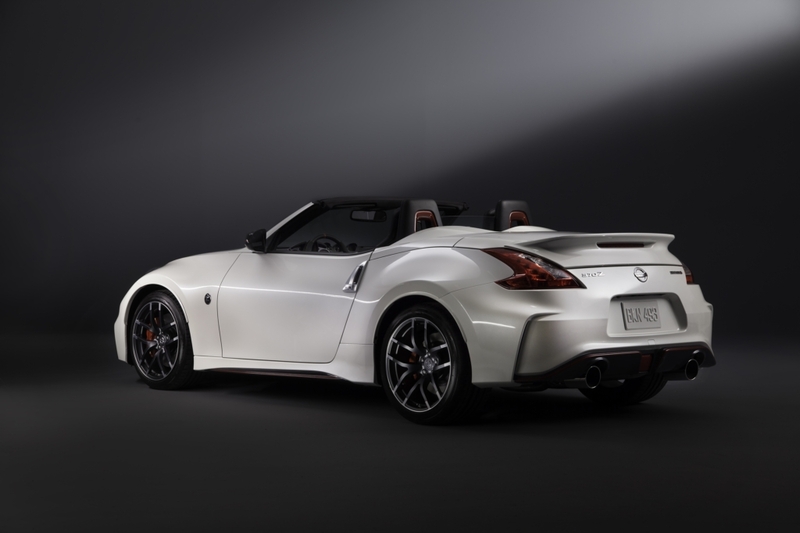 Unlike other LM P1 cars, the GT-R's 3.0-liter twin-turbo V6 gasoline engine sits in the front of the front-wheel-drive car, while the hybrid power is harvested from the front driveline to augment acceleration. 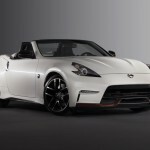 "This is the first time in 16 years that Nissan will be competing at the top class at Le Mans, though it has been a tour-de-force as an engine supplier in the LM P2 class with three wins over the past four years," added Diaz. 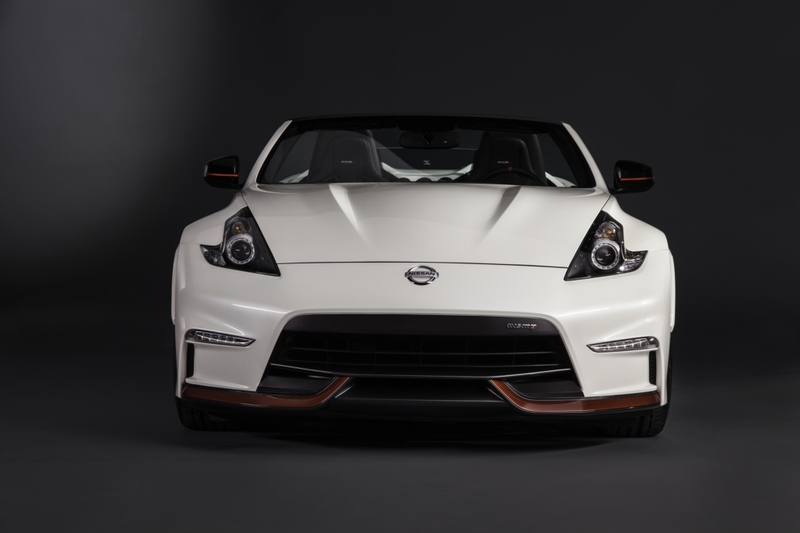 "This is GT-R taken to the extreme, representing the pinnacle of current racing technology."